The Paolo Giovio museum is located inside Palazzo Giovio, an ancient building which belonged to the noble Giovio family. 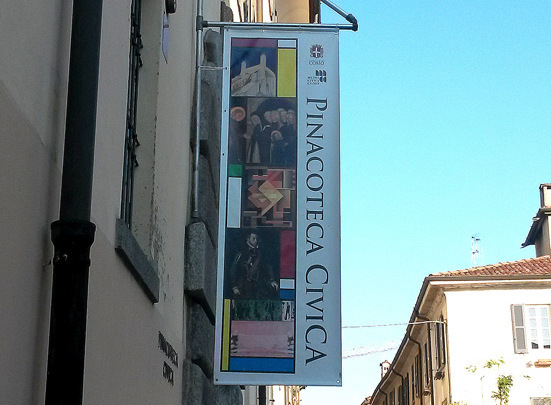 It is located in Piazza Medaglie d’Oro, Como, near the southwest corner of the walls which delimit the downtown area. On the first floor, you will find a section dedicated to an 1800s archaeological collection of Egyptian and Greek artifacts. The other parts of the museum collect local archaeological findings from the paleolithic, Roman, and medieval ages. 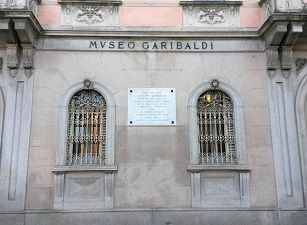 The archaeological museum is connected to the Giuseppe Garibaldi historical museum.